This has become routine. Trump told Fox News’s Sean Hannity: “It was really treason. ... You are talking about major, major treason.” Minor treason is a thing? Because Trump knows the seriousness of the charge, he therefore must be interpreting treason the way King Henry VIII did, in the lese-majeste sense: Treason is anything that offends the dignity of the sovereign. Disagreement with Trump is an offense against the state, just as Henry executed unfaithful wives for treason. This means 65,853,514 Hillary Clinton voters will have to be imprisoned or executed. The U.S. criminal-justice system can’t handle much more than the 2.3 million people it already holds. 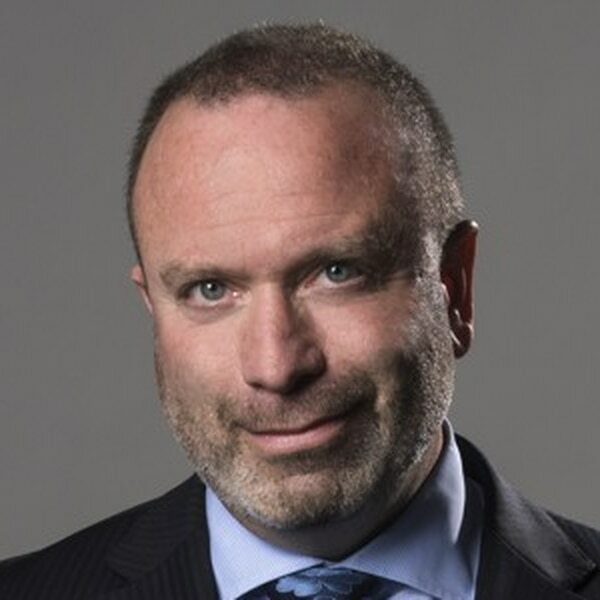 Dana Milbank: Holy Moses. Mike Pompeo thinks Trump is Queen Esther. This unfortunately argues for mass execution — unless exile is a possibility? Imagine the size of that caravan heading south toward Mexico. Trump’s new attorney general, William Barr, has been fueling Trump’s paranoia. His declaration this last week that law enforcement officials were “spying” on the Trump campaign prompted a new cry of treason. During his confirmation hearings, Barr said that “the Barrs and Muellers were good friends and would be good friends when this is all over.” Maybe they can reminisce about their friendship while Mueller awaits his turn on the gallows.